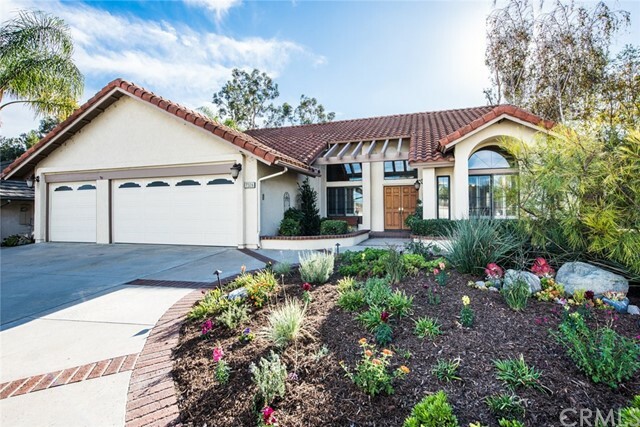 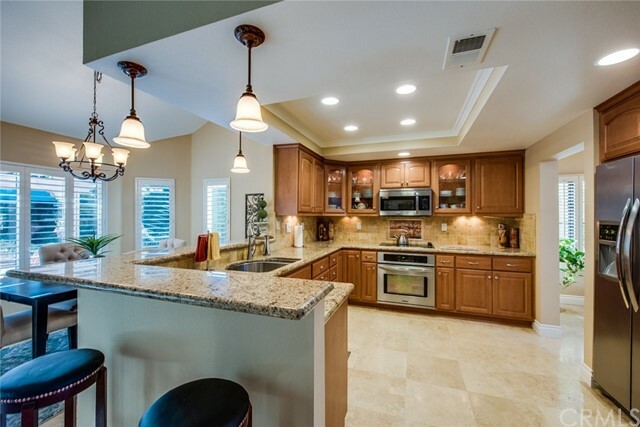 You Have Arrived at 7324 E White Oak Ridge, a Move-In Ready Dream Home Located in the Cowan Hills Community of Orange. 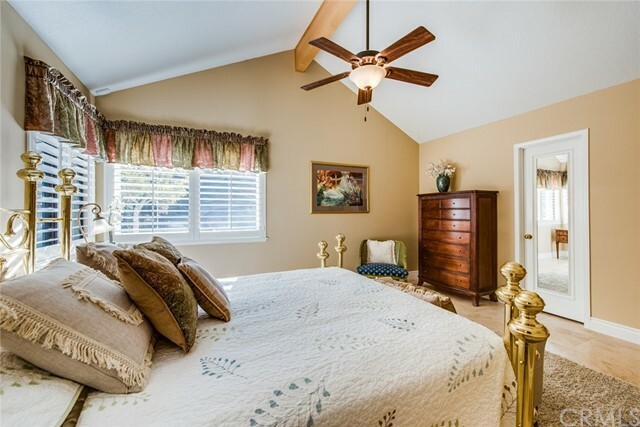 This Beautiful Single Level Home Boasts Three Bedrooms, Two Bathrooms, and Custom Details Throughout. 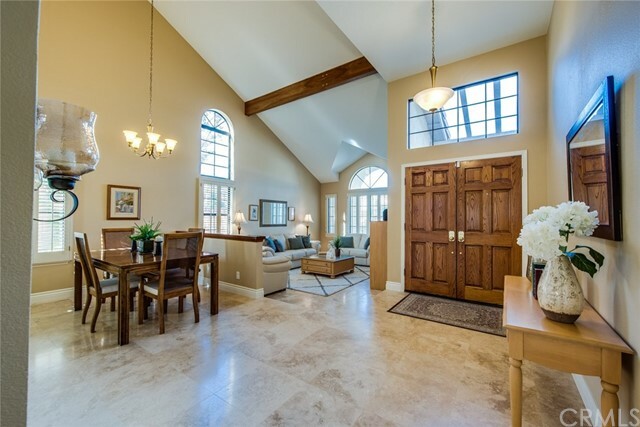 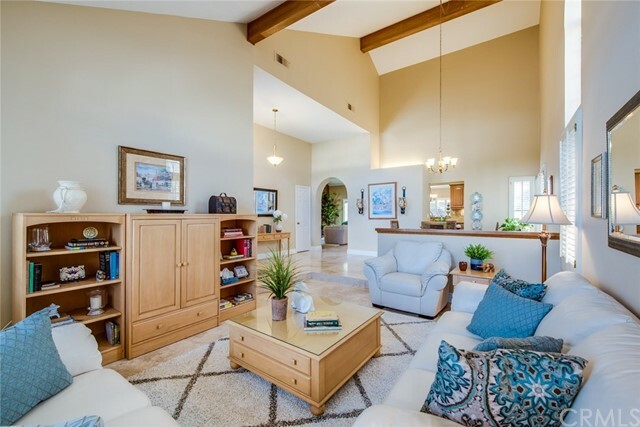 The Open Floor Plan Features Vaulted Ceilings, Spacious Living Room, Formal Dining Room, and Family Room with Fireplace. 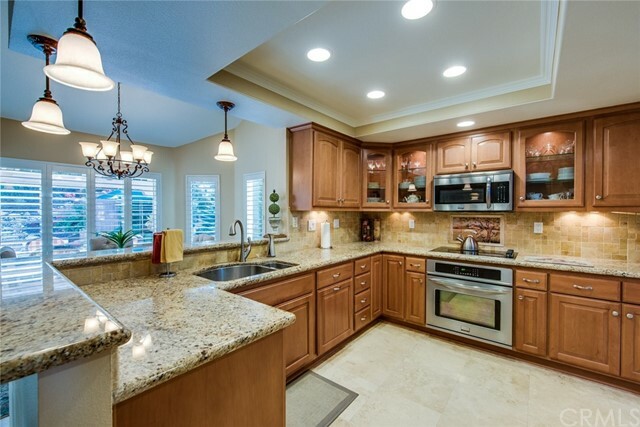 The Gourmet Kitchen Includes Stainless Steel Appliances, Ample Counter Space, Custom Cabinetry, and Breakfast Nook. 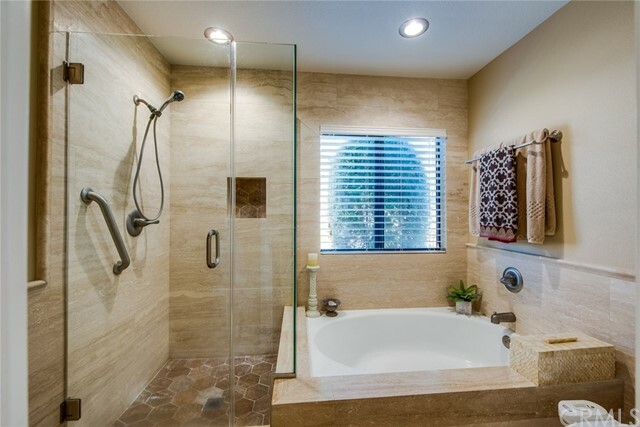 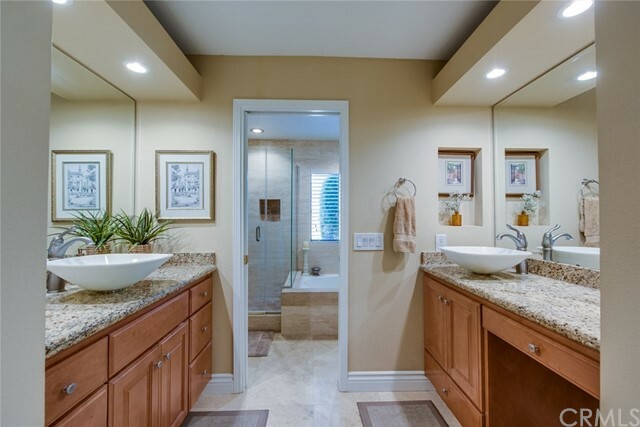 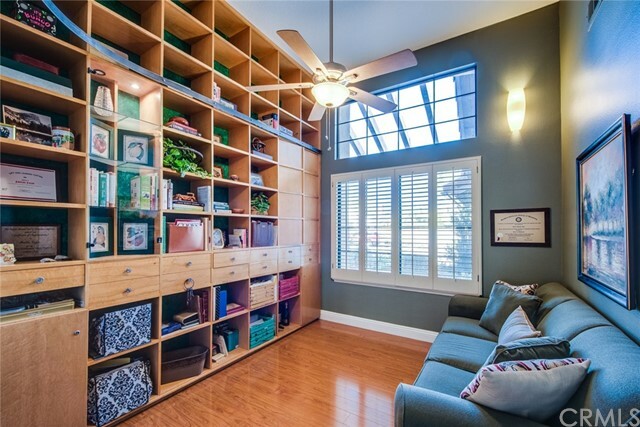 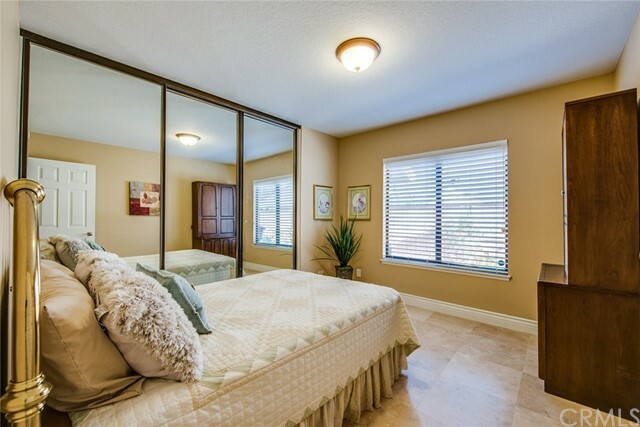 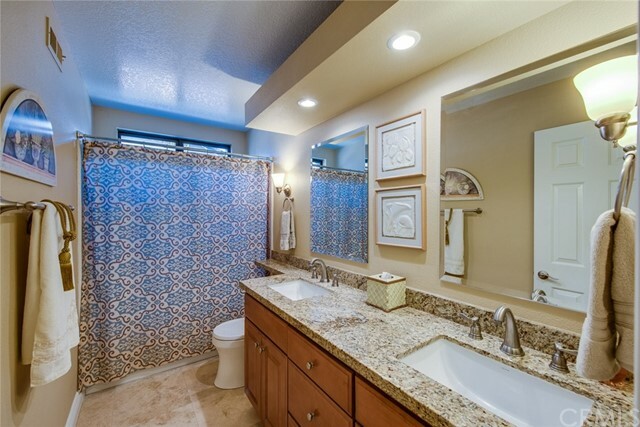 The Spacious Master Has a Remodeled Master Bath With Large Closets, Dual Vanities, Bathtub, and Separate Shower. 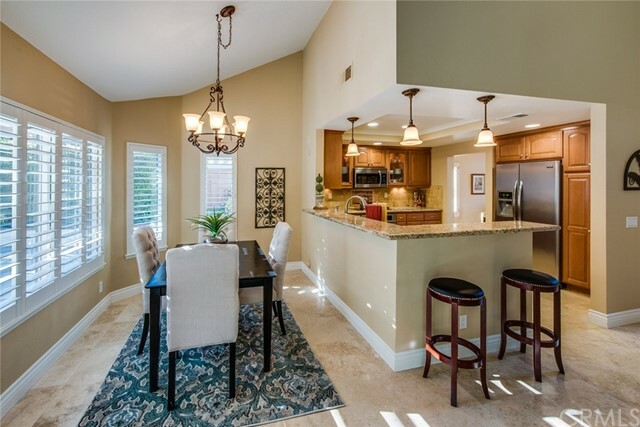 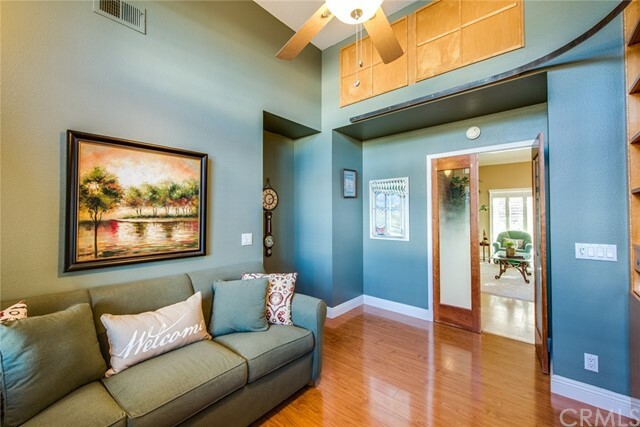 Enjoy Access to The Backyard From The Family Room & Kitchen. 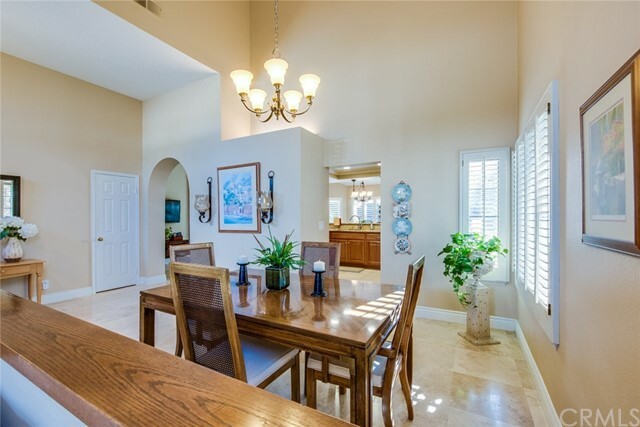 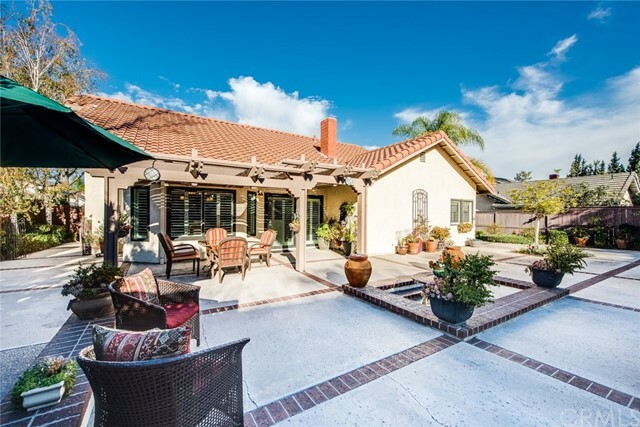 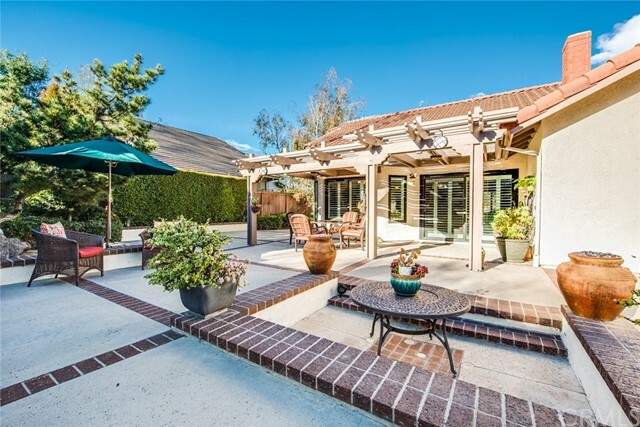 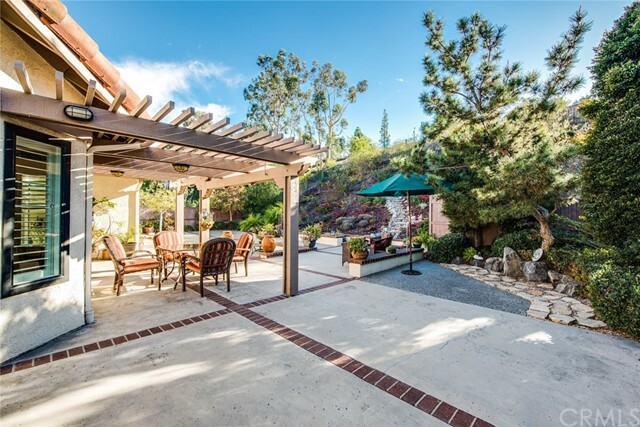 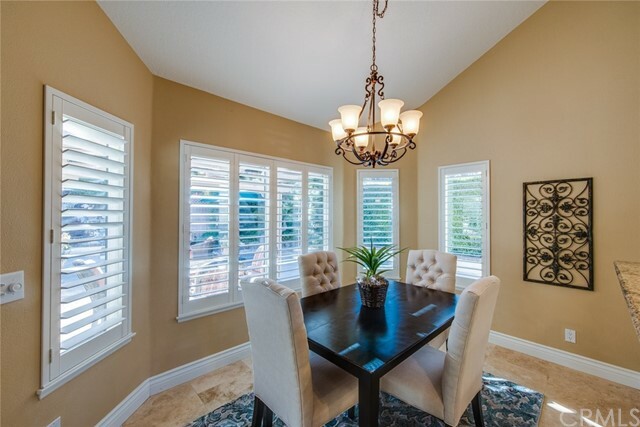 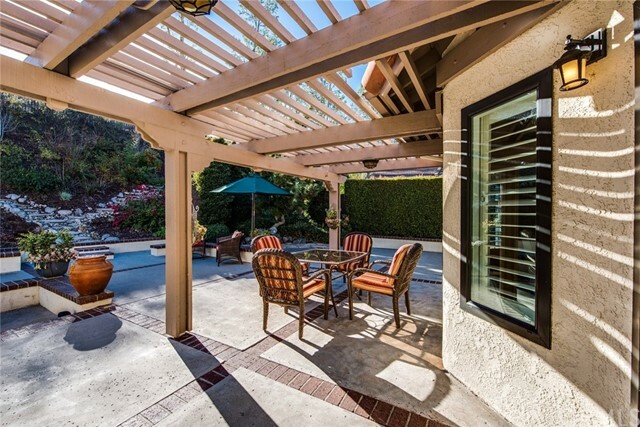 The Private Backyard Showcases a Large Covered Patio With Multiple Seating Areas, Perfect for Entertaining. 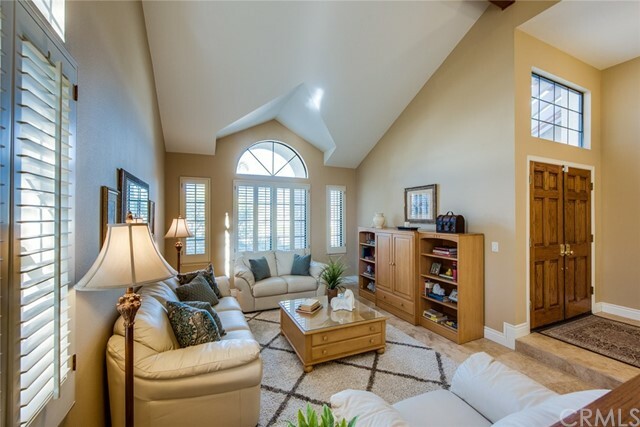 Indoor Laundry & Attached Three Car Garage. 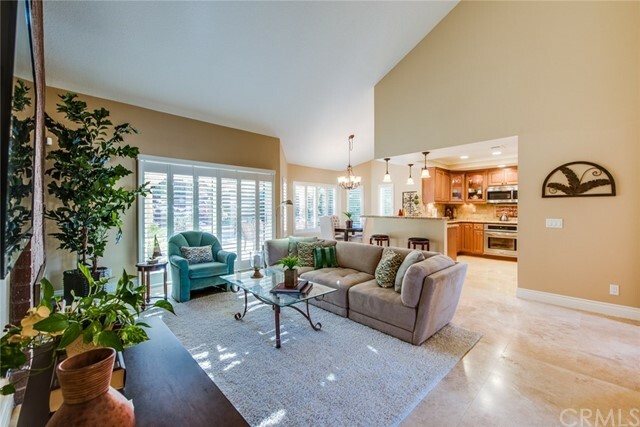 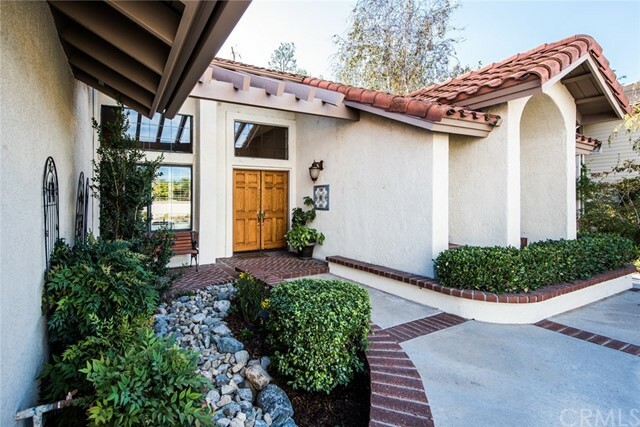 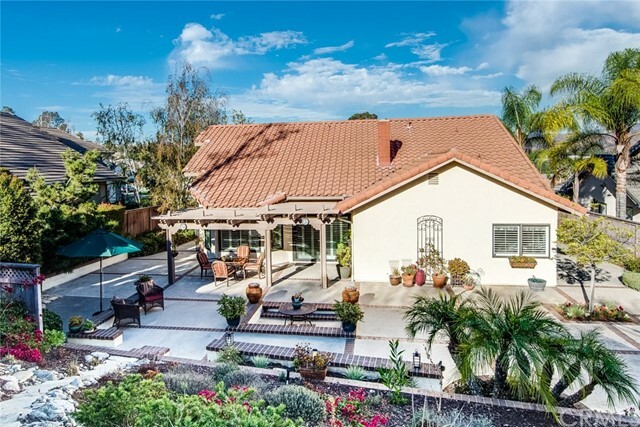 Walking Distance You Will Find: Multiple Coffee Shops, Restaurants, Shopping, and Specialty Markets, Peters Canyon Park, Walking Trails, and Hiking /Biking Trails. 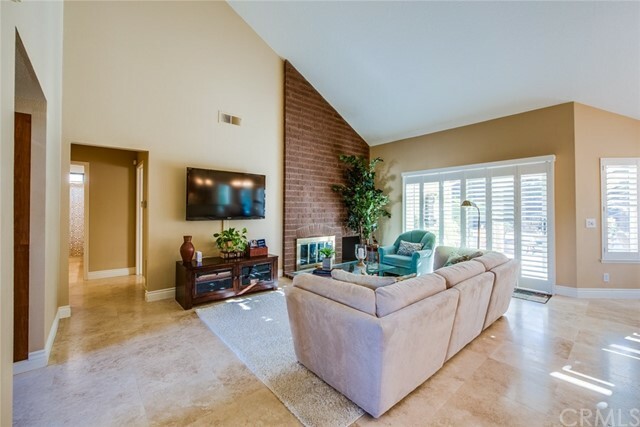 The Interior Location and Open Floor Plan Make 7324 E White Oak Ridge a Must See!